Jessica Henwick (Star Wars:The Force Awakens, Game of Thrones) has just been added as the female lead of Netflix's upcoming 'Iron Fist.' 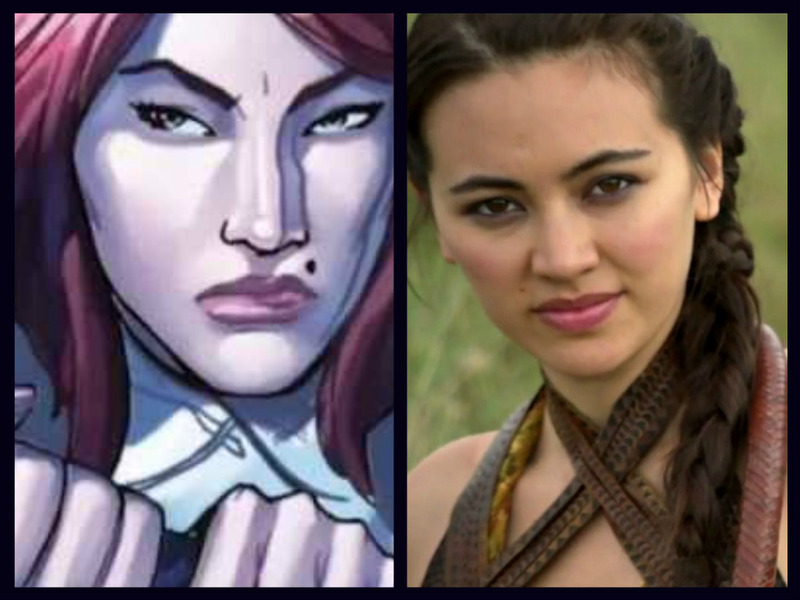 She'll play martial arts expert Colleen Wing who'll be a valuable ally to Iron Fist, aka Danny Rand (Finn Jones), as he returns to New York. After leaving K’un-L’un in the Marvel comics, Rand befriends Wing who aids him in defeating various evil organizations. She also becomes best friends with Misty Knight (who will appear in the 'Luke Cage' series and be played by Simone Missick) and the two form a private investigation agency. 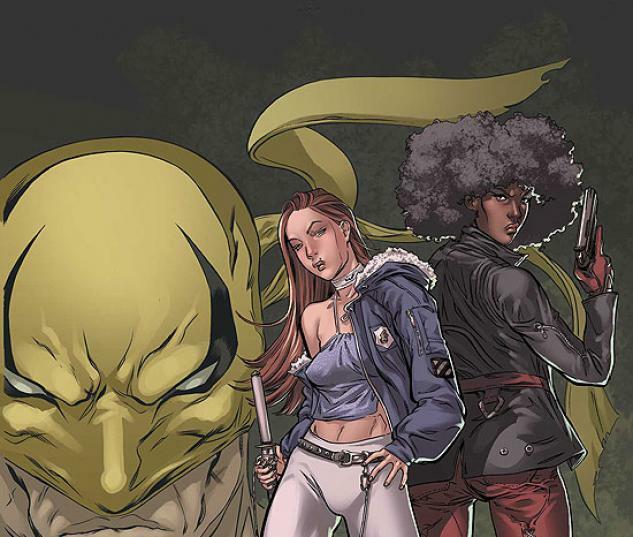 Together as a team they headlined their own comic series, "Daughters of the Dragon." Henwick played one of the Sand Snakes, cracking the whip as Nymeria Sand on 'Thrones' and piloted an X-Wing in 'The Force Awakens' as Jessika Pava. She's the second actor from the HBO hit show joining Jones who played Ser Loras Tyrell. Scott Buck (Six Feet Under, Dexter) serves as showrunner for Netflix's "Iron Fist," which doesn't have a premiere date yet but will most likely debut in 2017 at the earliest.